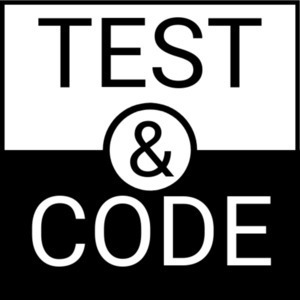 We found 3 episodes of Test & Code - Software Testing, Development, Python with the tag “learning”. Dane and Brian discuss skills needed for people that become software developers that don't have computer science degrees. You are a knowledge worker. Your tool is your brain. Keep it sharp. This episode will help you create a plan for getting better at what you are already great at, and push you to learn more skills.